Pumpkins Galore! It’s Orange all Over! – Love.Yarn.Shop. Pumpkins Galore! It’s Orange all Over! Join Casey to make this felted pumpkin basket. Can’t you see your candy in it? Friday, the 9th and 23rd, from 4:30-6:00. 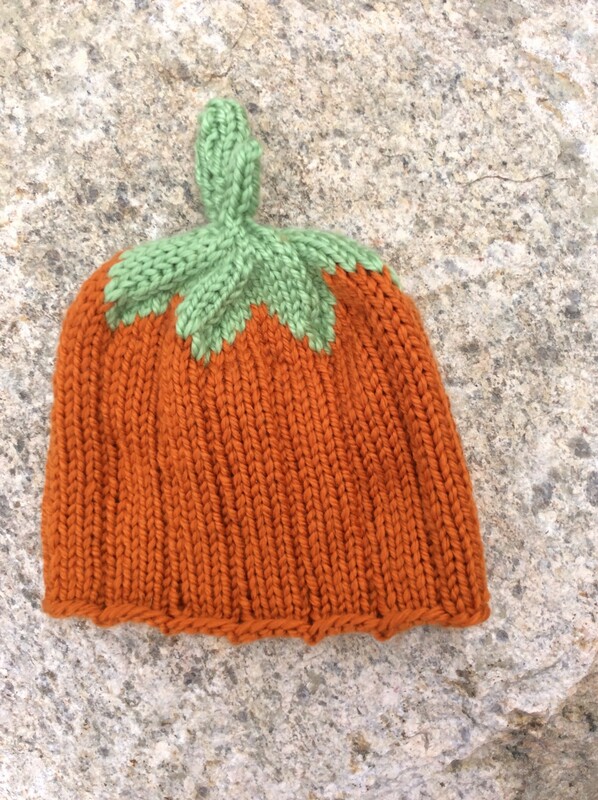 She’ll also be teaching a pumpkin kid’s hat on Thursday, the 15th, from 4:30-6:00.